Proudly located in the TBK Bank parking lot at 259 W 9th Street in Durango - Across from the City Transit Center. Farmers Market logo on it. Contact Us page to send me an email! 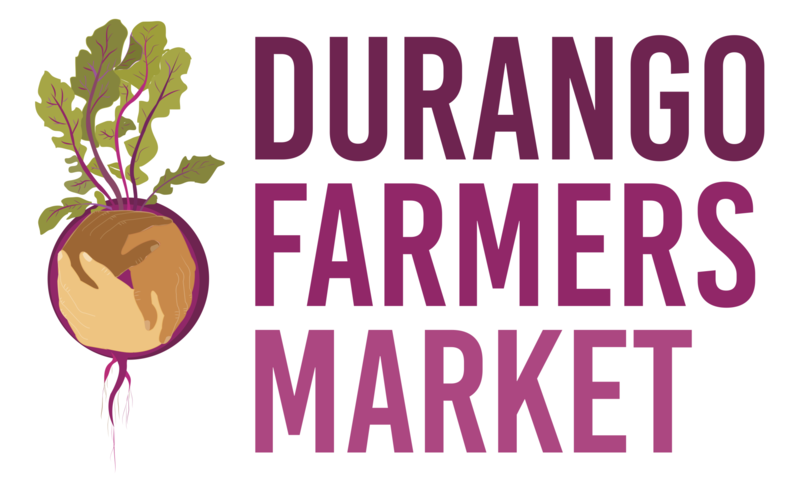 The Durango Farmers Market is held every Saturday Morning from the second week in May to the last Saturday in October, 8am to noon (and 9am to noon in October) in the parking lot of TBK Bank, located at 259 W. 9th street, across from the City Transit Center. The Transit Center offers free parking on the weekends. 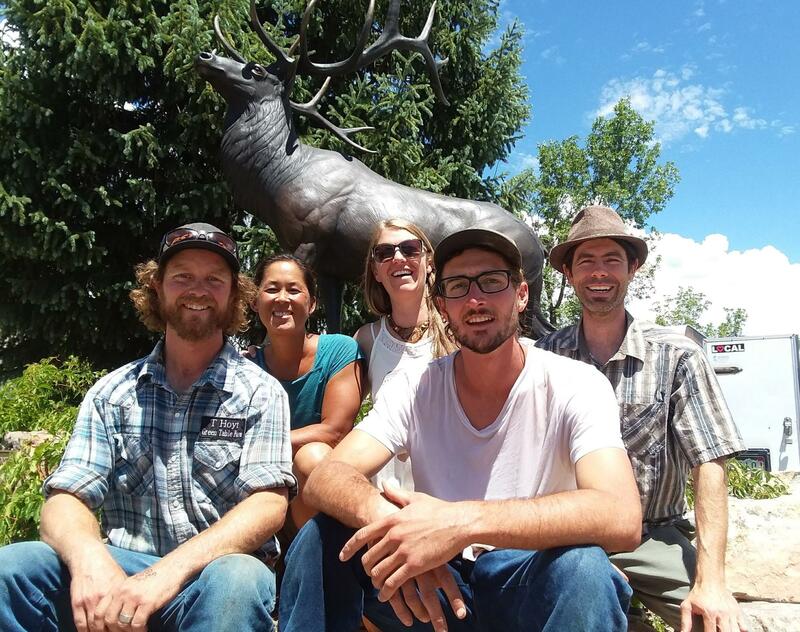 We are a venue for local agriculturalists, artisans, ready-to-eat, value-added, and service vendors to meet and share the fruits of their labor with the community in Durango. We work hard to attract and retain quality vendors who fit into our theme of local production, sustainability, and healthy lifestyles. We also feature a different musician or band each week, with a few dance performances sprinkled into each season. Additionally, the market includes community groups who offer important information and ways to get involved in the local community. We are also very proud to feature young agriculturalists in our Incubator Program, giving them a chance to get their start in local food production. We require that all agricultural and artisan vendors grow or produce their goods themselves, and hail from our local region which includes the five counties of La Plata, Montezuma, Archuleta, San Juan Colorado, and San Juan New Mexico. This ensures that all foods are fresh and local and all goods are locally produced. Our value-added and ready-to-eat vendors must use as many local ingredients as possible and be locally owned. Our high value for local production ensures all dollars spent at the market support fellow community members and support our local economy. 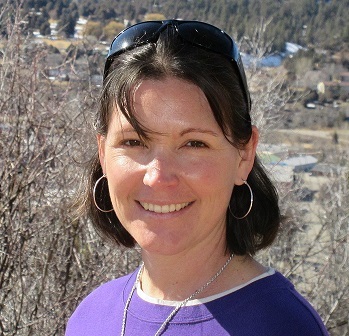 At the Durango Farmers Market, customers have the opportunity to meet face-to-face with their farmers, develop a friendly connection, and learn more about their growing methods. All of our farmers post their growing practices at their booth, and are always open to questions. The majority of our producers follow strict organic growing methods and some are USDA Organic Certified. The Durango Farmers Market is also proud to be a member of the Colorado Farmers Market Association, as well as a participant in the Double Up Food Bucks (DUFB) program of Colorado. And, of course we participate in the Supplemental Nutrition Assistance Program (SNAP) providing equal access to quality food for all of our community members. Stop by the Info Booth with your EBT card to receive SNAP coupons and an equal number of free DUFB vouchers good at any farm stand. We look forward to seeing you at our open air market for some quality groceries, artisan goods, hot and cold drinks, meals, music, friendly faces and more!